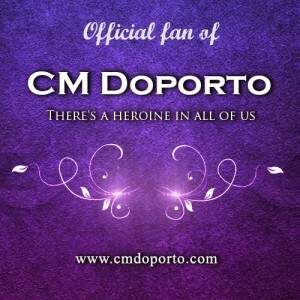 CM Doporto has a fan club! It’s free to become member and is located on Facebook. If you want to join to get exclusive excerpts, have access to ARCs, giveaways and much more, send her a request via Facebook. Are you a member? Add the badge to your blog or website.